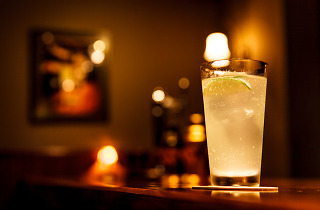 Practically every barman out there knows how to make a competent gin tonic, but only a true expert can raise this humble cocktail to the level of mix masterpiece. 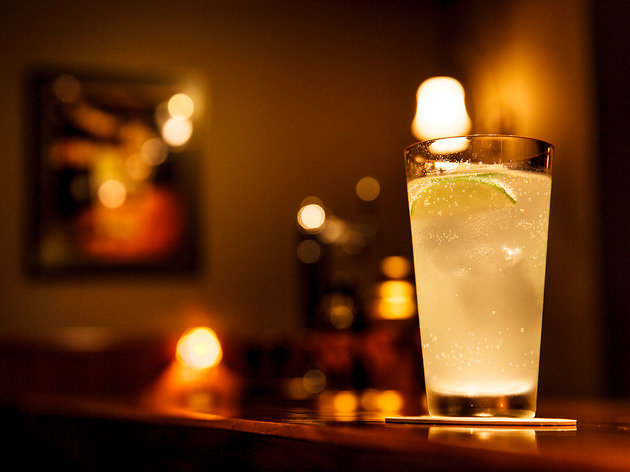 You won't be disappointed ordering a GT at Anthem – especially on a hot and humid summer evening in Tokyo, finally getting your hands on one of these feels like finding water in the desert. 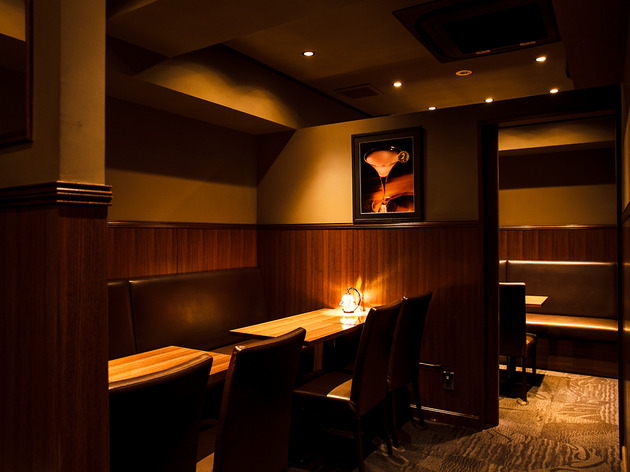 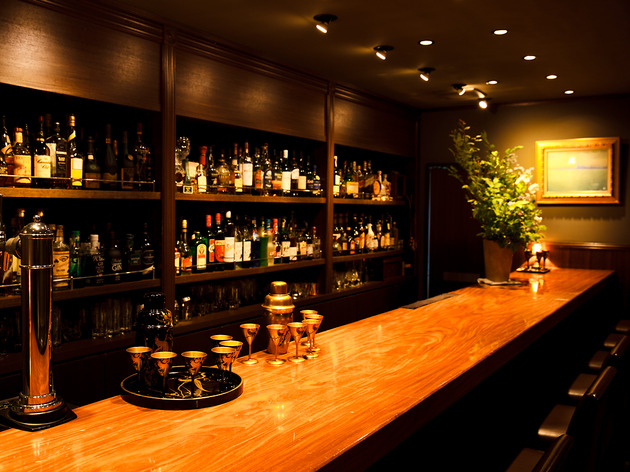 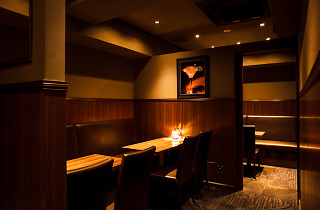 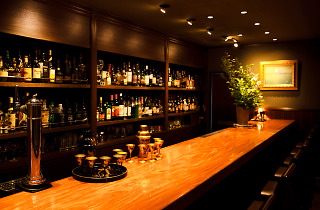 Run by a jovial fellow fond of collecting antiques and old books, this bar counts among Ginza's comfiest cocktail oases and makes for the perfect escape on a weekday evening.